In 2013, two of the largest bicycle brake suppliers in the world, Shimano and SRAM, announced voluntary recalls of bicycle brakes. The brakes involved - hydraulic caliper brakes, hydraulic disc brakes and mechanical disc brakes - were among the latest developments in road bicycle technology. Should this affect your bike buying decisions? As the case with any technology, bicycle component manufacturers are continuously striving for improvements in design and performance. If they are the first to introduce a new product on the market, this can increase their profit and client base. It’s a rush for manufacturers. The same goes for the early adopters who want to get a hold of the new technology for competitive advantage. The Consumer Product Safety Commission and the American Society for Testing and Materials was tasked with creating regulations for bicycle design and testing in the United States. However, it may take some time for this agency to look into new innovations. If you are a cycling enthusiast, you might want to check out how a new innovation actually performs before buying it. You can do this by reading feedback from those who already have the product. Sometimes products get perfected after a series of tests conducted by consumers. Bicycles are no exception. If you could wait for some of the bugs to get worked out before buying, do so. If a bicycle component or model is really that good, then maybe wait a little bit before you buy it to see what other consumers have to say about it. This could benefit us because we could save money and avoid impulse buying. Who wouldn’t be tempted to cycle in a landscape as beautiful as what we have here in Kentucky? Yes, the scenery makes cycling all the more fun, but we should be careful, especially during seasons when roads tend to be busy. It might not be broadcasted as often as car crashes, but bicycle accidents happen more often than we think. According to the National Highway Traffic Safety Administration, 677 cyclists died and 48,000 were injured in motor vehicle crashes in 2011. Some of these cyclists weren't wearing helmets or protective gear. 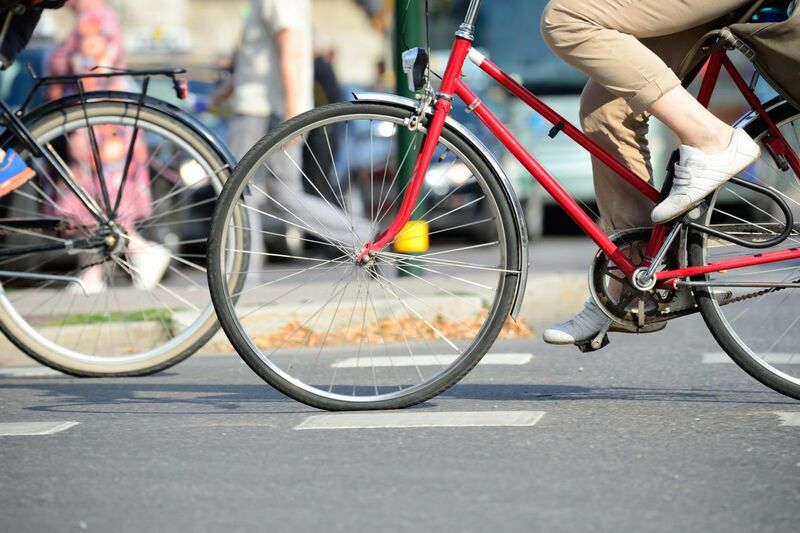 As a Kentucky Bicycle Accident Attorney and an avid cyclist, I know it’s important to buy quality equipment and wear the proper safety gear. We may be the best bike rider around, but if you don't have the proper safety gear on and you're in an accident, it could be fatal. Make sure to always wear proper and age appropriate safety gear. It could just save your life.